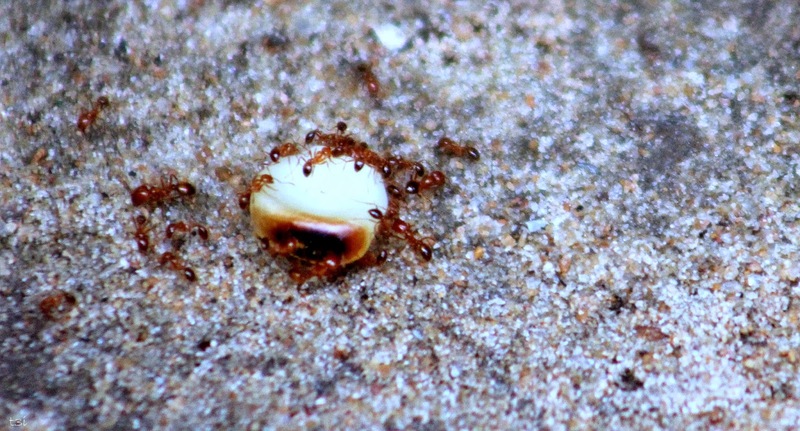 Google+ Consumer Psyche: Monday Blues: Look at ants! Monday Blues: Look at ants! Every once in a while your focus tends to veer away from the main goal and we look towards other things that seem to matter. As soon as we loose focus, we are out of the competition. It is important to regain focus on what is important and prioritize. It is important to get back to the track and chase the goal as if your life depends on it. Proverbs 6:6 says, Go to the ant, you sluggard; consider its ways and be wise! Nature teaches us in many ways. Look at ants, they teach us to be disciplined, organized and being adamantly focused on a goal. This Monday, stay focused and choose wisely.